When it comes to performance, the used Lexus RX and the used Audi Q5 vary significantly. 2016 RX: This model represents the introduction of the fourth RX generation, and it runs on a 3.5L V6 engine to start, good for 295 hp and 267 lb-ft of torque. A plug-in hybrid powertrain with this gas engine boosts power to 308 hp. 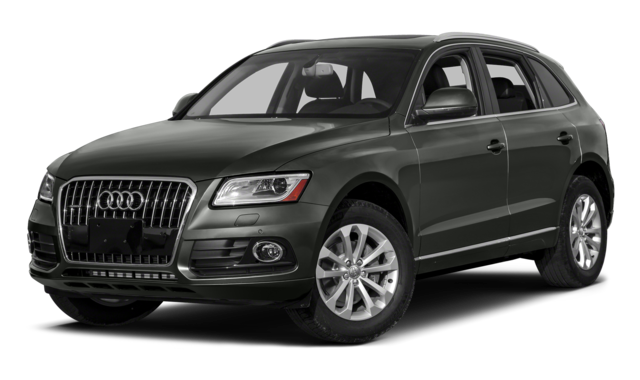 2017 Q5: This model was the last in the first Q5 generation, and its introductory 2.0L turbocharged inline-four engine makes 220 hp and 258 lb-ft of torque. A secondary supercharged 3.0L V6 is rated at 272 hp and 295 lb-ft of torque. The used Lexus RX also excels in terms of efficiency. Its plug-in hybrid powertrain achieves an EPA-estimated 31 mpg city and 30 mpg highway. Meanwhile, the used Audi Q5’s introductory engine secures its best mpg returns, but they top out at an EPA-estimated 20 mpg city and 27 mpg highway. Your passengers will be more comfortable inside the used Lexus RX than the used Audi Q5, thanks to the extra legroom and shoulder room the RX guarantees. Front Legroom: The RX promises 44.1 inches of legroom for front-seat passengers, as compared with 41 inches on the Q5. Rear Shoulder Room: The RX provides 57.6 inches of rear shoulder room, whereas the Q5 offers just 56.4 inches. Compare the Lexus RX to Other Competitors! 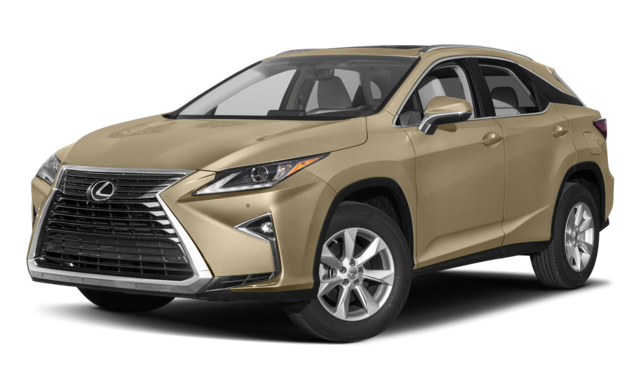 See how the Lexus RX compares to the used Toyota Highlander and the used Acura MDX, or learn about where Lexus models are made when you shop at Richard Catena Auto! 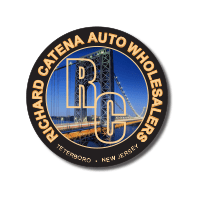 You’ll find an array of used luxury models at our dealership near Passaic. Continue your research by comparing the used Lexus GX 460 vs. used Acura MDX.